I was watching a very interesting documentary a few days ago. Most of us probably don’t have a clue as to who Percy Pilcher is but he was an aviation pioneer during the late 19th century. He built some of the world’s first hang gliders and made a bit of a name for himself at the time. His biggest creation was he was in the process of building the world’s powered aircraft. Unfortunately he died in a crash when demonstrating one of his earlier gliders and never managed to finish the project. A century later some aviation experts obtained his blue prints and thought the craft had a lot of potential. So they set out to finish his project to see if it would work. 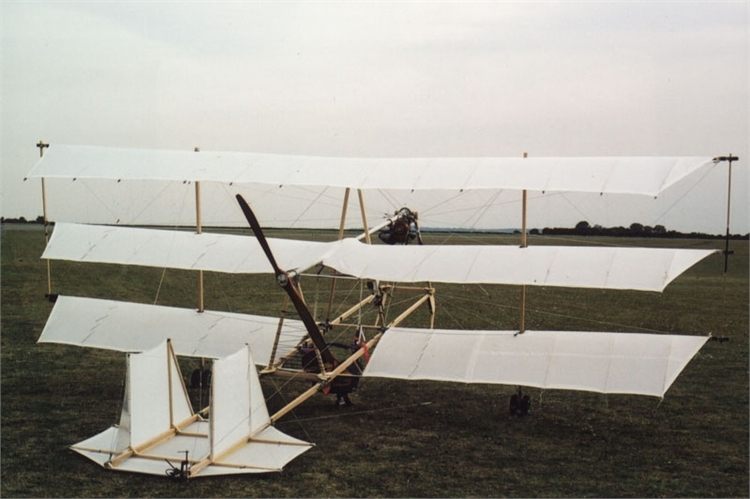 If Pilcher had not died in that hang glider accident he could’ve very likely built the world’s first workable aircraft before the Wright Brothers by about several years.